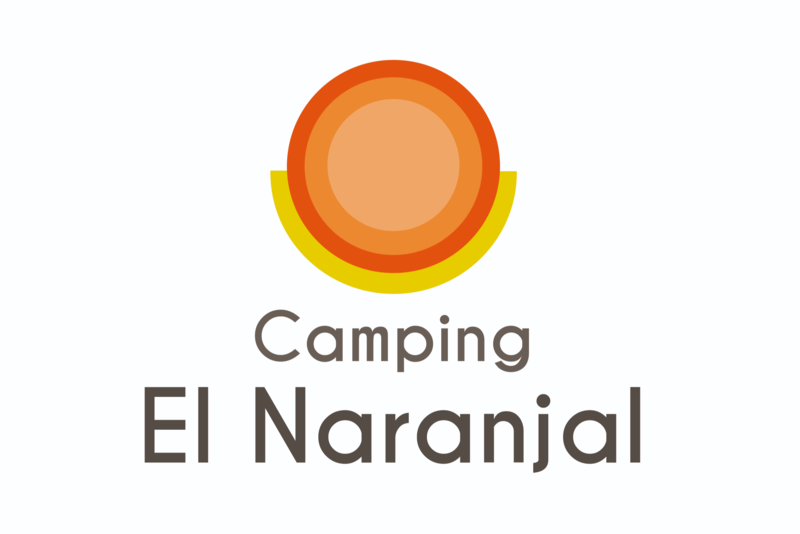 Camping in Javea – El Naranjal is a large fully serviced luxury campsite in Javea providing space for caravans, motorhomes and tents. There are wooden chalets for rent, and facilities include a large swimming pool, restaurant and children’s play area. 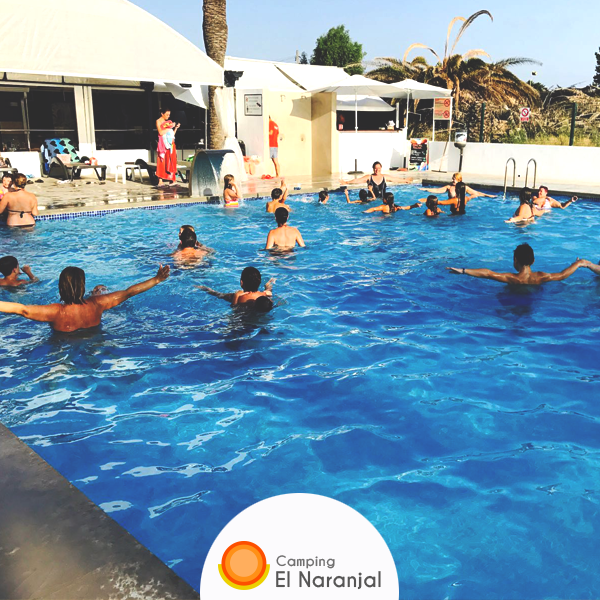 Camping El Naranjal camp site is located just off the Arenal beach, on Calle Cannes, 03730 Jávea, next to Go-Karting Javea. The site has all the comforts necessary to make your holiday a pleasant one including a bar, pool, supermarket, and a restaurant situated in a beautiful shaded park. 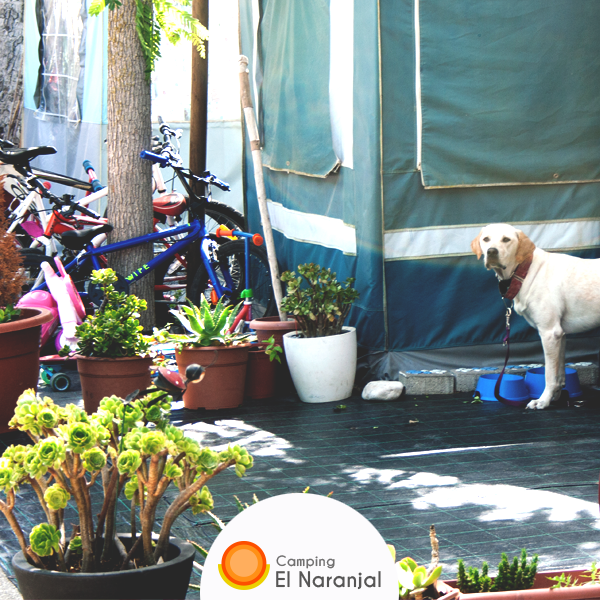 Camping in Javea Accommodation comprises of Plots, Bungalows and Caravans and are connected to mains power and are all large enough to give you the feeling of space, which are protected from the summer sun by trees giving welcome shade. The campsite is well equipped with a bar-restaurant, WIFI, shop, table tennis, pool, petanque and a children’s play area. There is also a large safe swimming pool, surrounded by palm trees. The site has a safety certificate award and in summer they hold swimming classes. The site contains 2 clean toilet blocks with hot water showers, drinking water and disabled facilities, and are heated in the winter months, which also have chemical toilet station, washing machines and tumble dryers. Activities available include blue flag beach 500 meters away, Horseback riding, bike rental, boat rental, mountaineering, motorhome rental, fishing, hiking, scuba diving, golf.